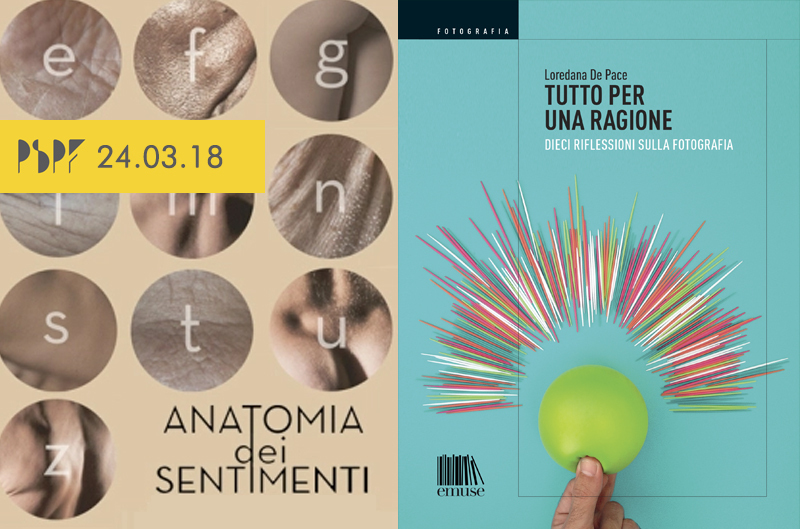 “Tutto per una ragione” and ” Anatomia dei sentimenti” are two books where photography and writing become the occasion for a wider reflection on the reasons and the feelings with which we visually relate to the world. This book’s title immediately prompts a question: what reason? The first answer is closely linked to the marvelous ductility of the photographic image. 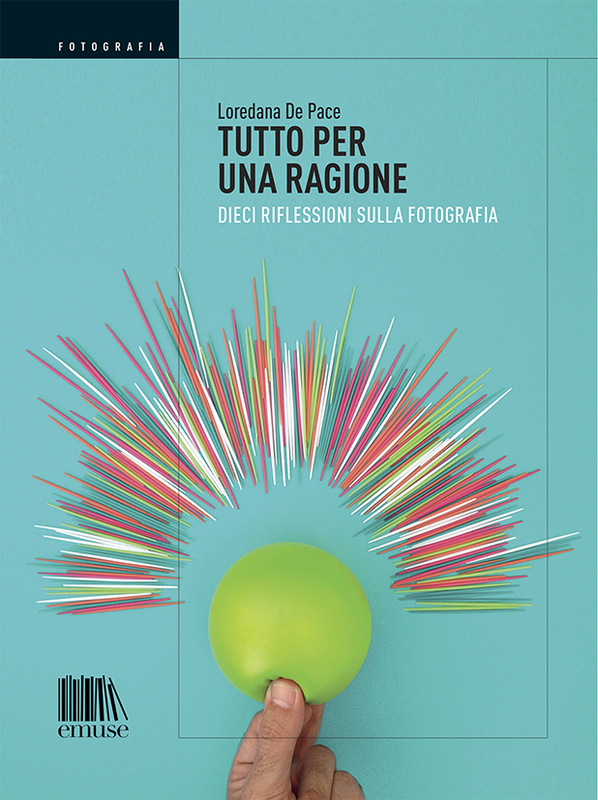 The other reasons that led the author Loredana De Pace to reflect on photography are given in the next ten chapters through images, considerations, questions, detailed explanations, page after page. Ten chapters. Ten reasonings applied to ten topics that photography approaches, evokes, illumines. These pages are also the result of the collective effort of the authoritative intellects (sociologists, psychologists, philosophers, festival and museum directors, photography experts) who, in various ways, contributed to these reflections, and they filled up with considerations, further questions, sometimes even answers. But above all, they provide the opportunity to develop a personal vision and refine a critical sensitivity, using one’s own reason. 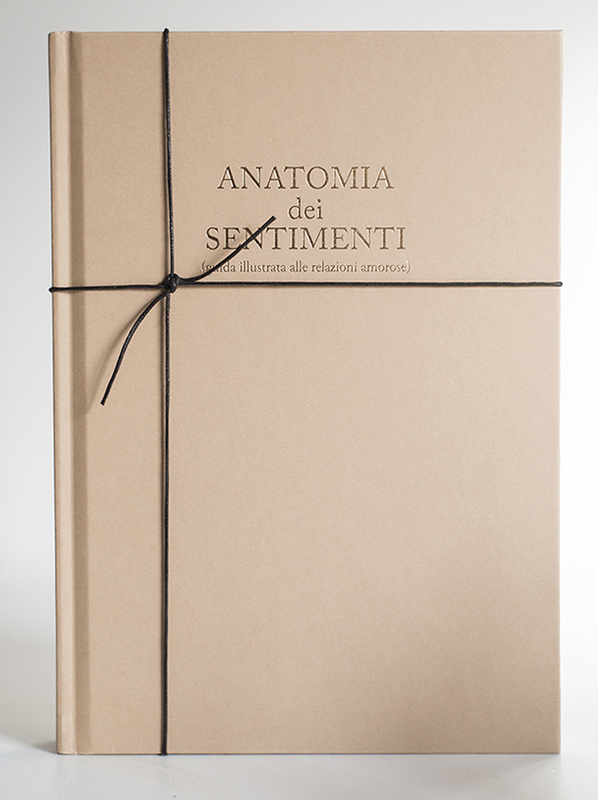 Anatomy of feelings (illustrated guide to love affairs) is an experiential atlas. The stories and photos, linked to a double letter of the alphabet and an anatomical detail are entirely the results of a life lived by those who write and shoot, because love is made of words and bodies. The idea takes shape from the psychoanalytic necessity of two girls of marriageable age to deal with the agony aunt page.We are part of that generation that has discovered love through a phone ring, that is corresponded or not, that with a double phone ring is practically made. Who waited for hours on arrival of the part of the message announced by the tragic *** missing of the text ***; who then lived the transhumance of the messenger and Facebook chats, to stabilize, with many difficulties, on WhatsApp: to quote a stranger, “in love wins who is online and does not answer”. The images, detailed, almost microscopically, are what, in the middle of a story, remains in the eyes of the lover, strange poliforme animal in the middle between an imbecile and suspicious Russian spy. The two creators of what you are reading willingly accept the criticism of a lack of originality, in the theme, in the writing and images and they force themselves by openly supporting the false value of being original or the former: the first time, in truth, It is not certainly the most beautiful.